The new i1Studio Designer Edition is the start-to-finish color management solution for Color Perfectionists looking for professional results. 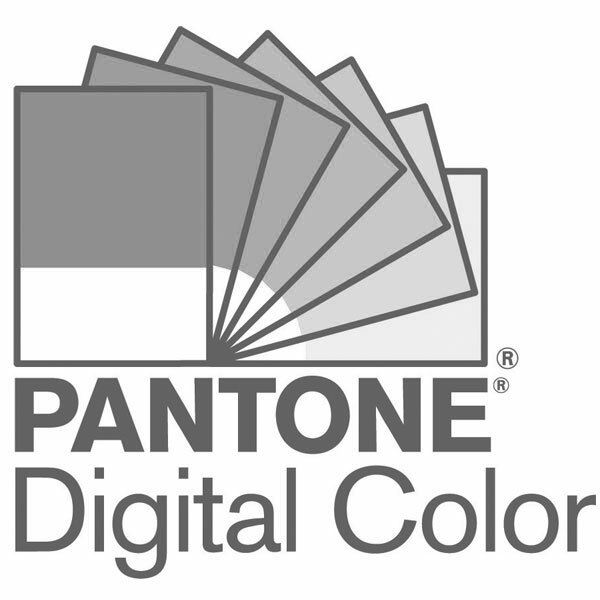 i1Studio calibrates the color of your monitor, projector, and mobile screens, while Pantone Color Manager software helps you build color palettes and export them directly into your design tools. Your final production will match your vision more closely than you ever thought possible.